It is all presented in a cool vertical slider for you to browse through. Click one of the years below to be taken to the timeline archive for that year. 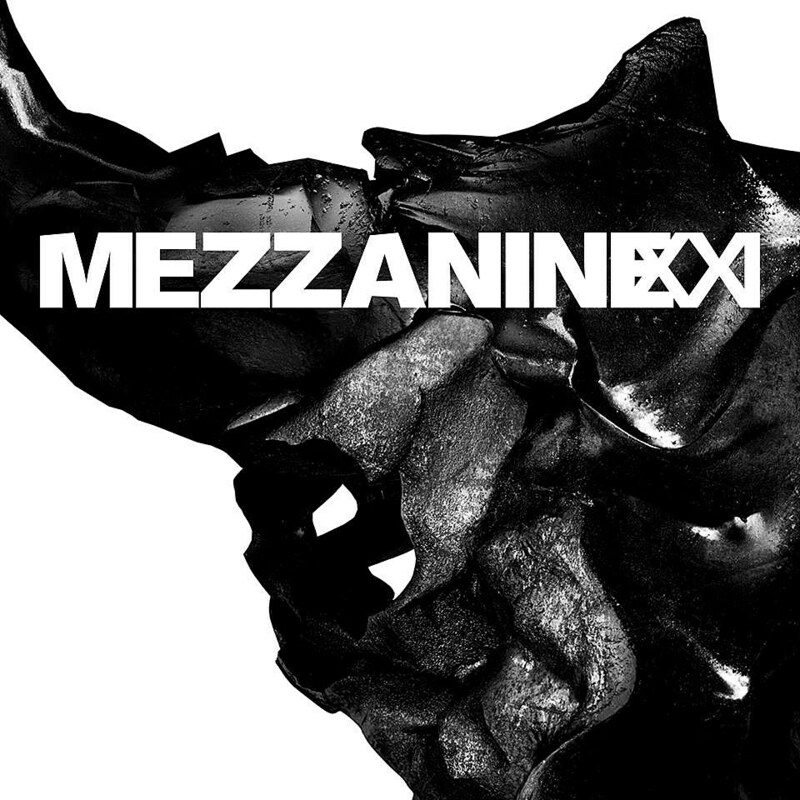 Released to the iTunes App Store today, was a reworked 2nd version of Massive Attack’s Fantom app allowing one to live remix all the tracks from the Mezzanine album. This was in order to further promote the soon to come reissue of the Mezzanine album and tour in early 2019. This 2nd iteration of Fantom expands on the original features and now includes camera face tracking and blockchain technologies - developed with London based music rights company Blokur. Click on image to visit the official website for the Fantom app.. 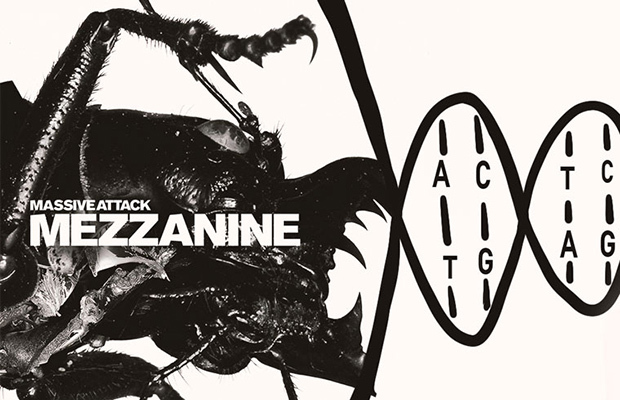 Announced today was news about a deluxe reissue of Massive Attack’s Mezzanine album for its 20th anniversary and an accompanying tour of Europe and North America in 2019. The reissue album is to be released in January 2019 with exclusive unheard remixes by the Mad Professor and the tour will feature both Elizabeth Fraser and Horace Andy touring with the band. Click on image to read a news article about the Mezzanine 2019 tour and album announcement. 3D’s soundtrack to the London Burberry Fashion show was released today on online music stores such as iTunes to purchase. 3D had been asked by the organisers of the event to provide an exclusive soundtrack to the show which was held in mid September 2018. The soundtrack contains three exclusive remixes of the Massive attack songs Sly, Watching You and Voodoo In My Blood. So far there has been no physical release of the soundtrack. Click on image to watch footage from the London Burberry 2018 Fashion show with 3D’s soundtrack featured in the background. 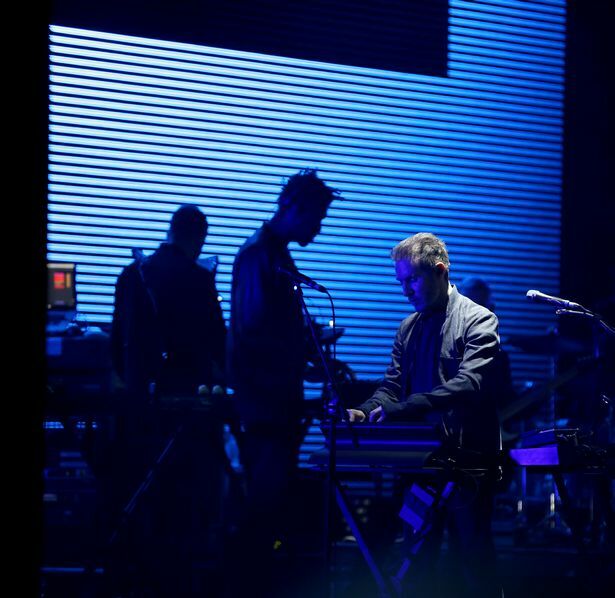 Massive Attack finished their 2018 festival tour with a show at Ireland’s Electric Picnic. Of note about this event is that Massive Attack played for only the 2nd time ever the track I Against I with 3D substituting for Mos Def’s original vocals. Click on image to watch some audience captured video from this show. 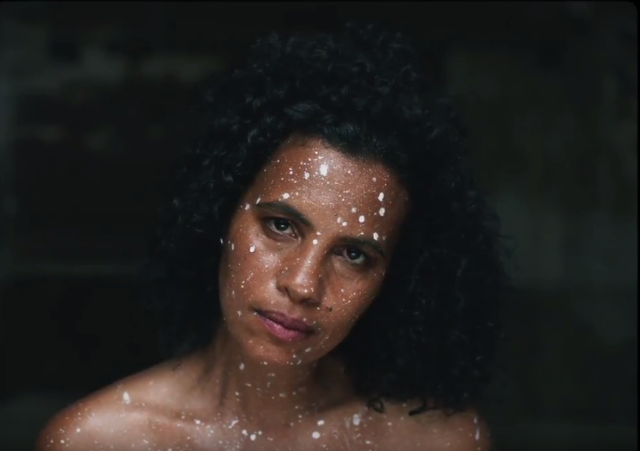 Released today on YouTube was the video for the new single from Swedish artist, Neneh Cherry called “Kong”. The track features writing and production duties from Massive Attack’s 3D in conjunction with folk electronic artist Four Tet. Neneh Cherry had previous history with Massive Attack as her husband Cameron McVey had helped finance the production of the Blue Lines album and she had featured as a backing vocalist on Hymn Of The Big Wheel. On the eve of Massive Attack’s performance at the Eden Sessions, a formal partnership between the band and Giles Duley’s Legacy of War foundation was formally announced. Giles Duley is a wartime documentarian and photographer who has had many of his photos displayed during Massive Attack’s shows on tour. His foundation aims to promote more conscious for people affected by war. The partnership with Massive Attack produced a specially curated newspaper and hand designed necklaces that were available to buy at the shows this year. Click on image to read more about Massive Attack’s involvement with the Legacy of War foundation. Massive Attack kickstarted their European festival tour today at the Eden Sessions in Cornwall. The 2018 tour’s production and setlist were mostly similar to the 2016 tour with the noted addition of a new previously unreleased song called “Way Up Here”, which debuted live for the first time on this tour. Click on image to view the tour dates for 2018. 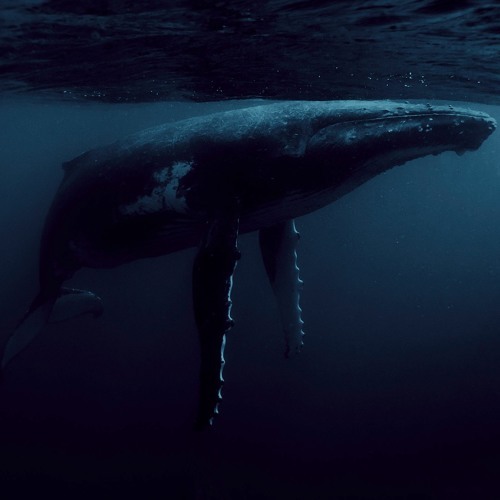 Released as a online single on the 8th June 2018 (which is also World Ocean Day), this remix of the original Home Of The Whale is an instrumental ambient reworking of the track. It was released in collaboration with a organisation known as Parley For The Oceans, who self-describe themselves as "A PLACE WHERE CREATORS, THINKERS, AND LEADERS COME TOGETHER TO RAISE AWARENESS FOR THE BEAUTY AND FRAGILITY OF OUR OCEANS AND COLLABORATE ON PROJECTS THAT CAN END THEIR DESTRUCTION". Click on image to listen to the remix on Soundcloud. Announced today was the fact that the Mezzanine album had been ambitiously encoded onto DNA molecule strands in celebration of its 20th anniversary in April. It was the first full-length music album to undergo this process. A collaboration with the Zurich-based company Turbobeads and US-based CustomArray, the beads are stored in water and the DNA can be removed at any time. This means the album will be archived for hundreds to thousands of years. Click on image to read a news article about Mezzanine being encoded into DNA. On this day in response to the Cambridge Analytica scandal and the privacy issues it raised, Massive Attack deleted their Facebook page in protest. In a PR statement the band stated “In light of Facebook’s continued disregard for your privacy, their lack of transparency and disregard for accountability - Massive Attack will be temporarily withdrawing from Facebook. We sincerely hope they change their policies around these issues.” Massive Attack’s Facebook page would reopen 6 months later. 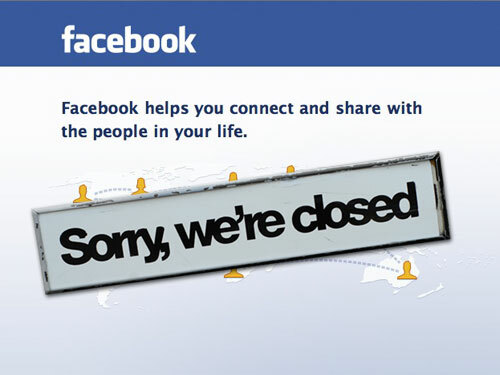 Click on image to read news article about Massive Attack shutting down their Facebook page. 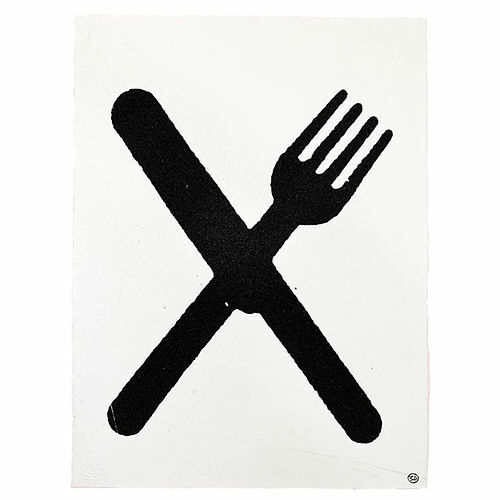 UNKLE frontman and frequent Massive Attack collaborator James Lavelle, played on his radio show today a previously unheard remix of Massive Attack’s 2003 single Butterfly Caught by popular nu-metal band Linkin Park. 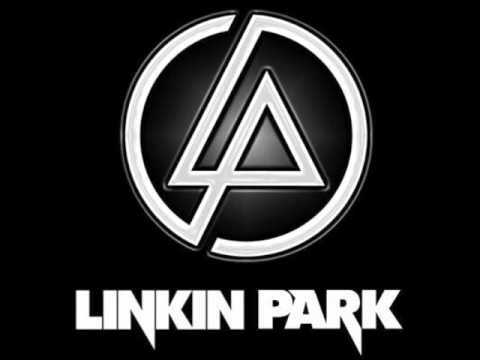 The remix was done back in 2003 by Linkin Park’s Mike Shinoda, but for unknown reasons was dropped from the single and never heard until now. At the moment they are no plans to formally release it. Click on image to listen to the Linkin Park remix of Butterfly Caught.